McQuillan’s are the ONE STOP SHOP when it comes to steam and our team of expert pipe-fitter welders proves this. To compliment our Boiler Sales and Boiler Hire services we offer you the full turnkey solution taking the stress of a new installation away from you. With years of industry experience our team can design, prefabricate and install full steam systems and Skids, working with a variety of different materials, such as stainless steel, carbon steel and PVC. 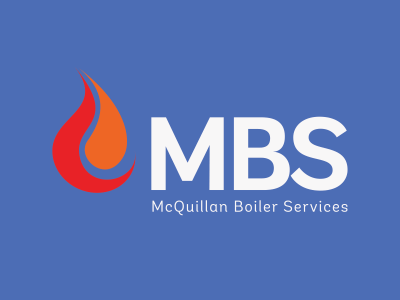 From Boiler installation to equipment installation McQuillan’s mechanical team of expert Pipe-fitter welder can assist you, give us a call on 01706 715 720 to see how we can assist your business.